Such an incredible autumn day! Lovely decor and stunning photos. Perfect for the great couple. 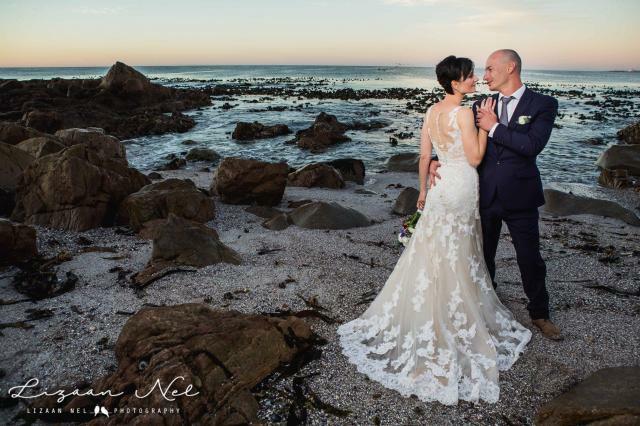 Monique's dress was just amazing - have a look at the photos and you will see what we mean!